The new president of ABEOC (Brazilian Company and Events Association) will be Ana Cláudia Bittencourt. She officially assumes the position on January 1st, as well as the remaining board. The mandate lasts until 2017. "The new management will have the task of continuing the work done well, as the Quality Program, while we seek new ways to expand the recognition of professional events and face old barriers in the sector, as the need to regulate bids with technical and price related selection criteria and end the double taxation, which is unfair and has become very costly to industry performance,"says Ana Cláudia Bittencourt. The new ABEOC Brazil president adds that she will seek to offer new and more frequent vocational training courses. "In addition to training, the professional exchange program will allow member companies to expand their horizons and align with global trends." 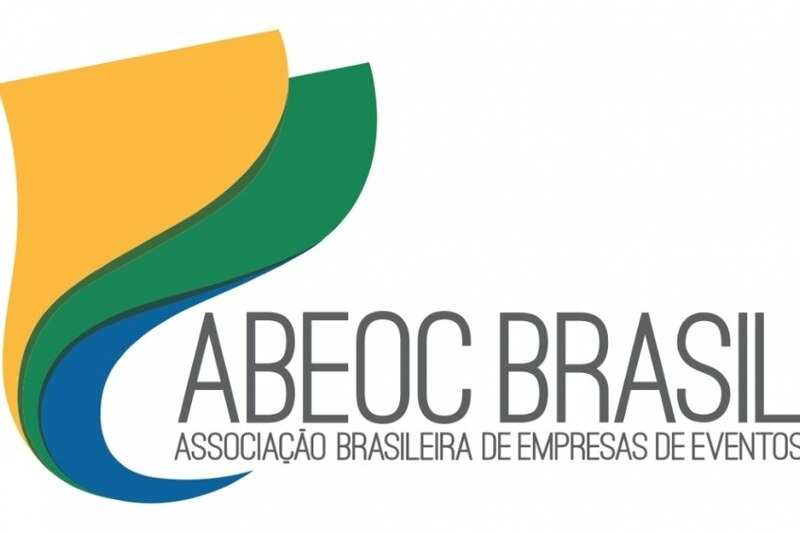 The new national management of ABEOC Brazil was elected at the General Assembly held on the Congress Events Brazil's eve (6th December), at the Rebouças Convention Center.